The Korean company Samsung has announced one more smartphone. 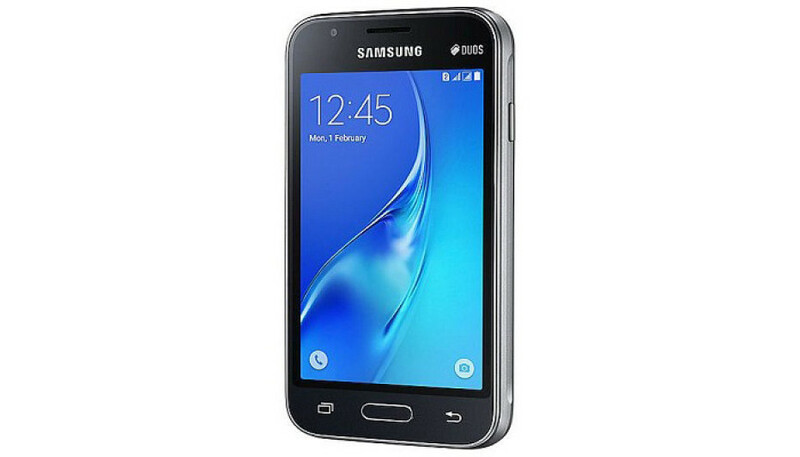 This time the handset belongs to the budget market segment and carries the Galaxy J1 Mini brand name. The new smartphone will be one of the most affordable handsets Samsung offers on the market. It comes with a 4-inch display that works at 800 x 480 pixels, a quad-core processor that runs at 1.2 GHz (likely Spreadtrum SC8830) and 768 MB of RAM. The smartphone also has 8 GB of internal memory that can be expanded via the provided microSD card slot. In the back the Galaxy J1 Mini has a 5 MP camera, while up front there’s a 0.3 MP shooter. The device also has two SIM card slots and a 1500 mAh battery that should be good for up to 7-8 hours of talk time. The device measures 121.6 x 63.1 x 10.8 mm, weighs 120 grams and runs Android 5.1 Lollipop.